BEDFORD, Mass., May 29, 2018 /PRNewswire/ — iRobot Corp. (NASDAQ: IRBT), a leader in consumer robots, today announced that Alison Dean, iRobot’s chief financial officer, will discuss the company’s achievements and financial outlook at the following upcoming investor conferences. The Baird and Nasdaq conference presentations will be accessible live on iRobot’s investor relations website. The Citi Conference will not be webcast. iRobot, the leading global consumer robot company, designs and builds robots that empower people to do more both inside and outside of the home. iRobot created the home robot cleaning category with the introduction of its Roomba® Vacuuming Robot in 2002. Today, iRobot is a global enterprise that has sold more than 20 million robots worldwide. iRobot’s product line, including the Roomba and the Braava® family of mopping robots, feature proprietary technologies and advanced concepts in cleaning, mapping and navigation. iRobot’s engineers are building an ecosystem of robots and technologies to enable the smart home. 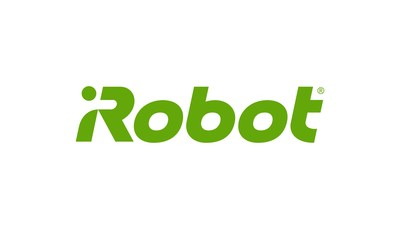 For more information about iRobot, please visit www.irobot.com. Dieser Eintrag wurde veröffentlicht in English, General und verschlagwortet mit irobot von Sebastian Trella. Permanenter Link zum Eintrag.